Huddah Monroe is the Kenyan queen of drama. Controversies follow her left right and centre. Anytime you here her name, be rest assured that it ain’t something nice. 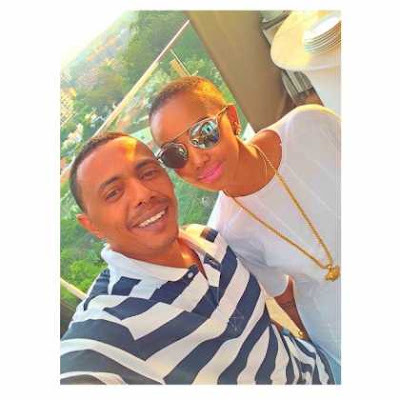 Lately, she was flaunting a kes 187 million ring and it is alleged to be an engagement ring. The biggest problem is that this hot mama is always seen with different men every time. I am not even sure of what she wants in her life. In case you are reading this Huddah Monroe, Please come out straight and tell us who the ‘unlucky man’ is. Huddah Monroe is the true definition of a party animal. She raves from Monday to Monday and flies in and out of the country at will. Please do not hate, I mean, Huddah said that she is a farmer, so her money is clean.